The Thomas D’Arcy McGee Foundation was established in August, 2015. It aims to encourage greater cultural, academic and economic cooperation between Canada and Ireland, North and South. The Foundation, based in Carlingford in the Cooley Peninsula,draws its inspiration from the dynamic of Thomas D’Arcy McGee, and the energy, creativity and vision he brought to the establishment of the Canadian Confederation and,ultimately, the Canadian nation. The Foundation builds upon the work of local community groups and partners who have organised the annual Thomas D’Arcy McGee Summer School since 2012. Members of the Board include representatives of local groups and individuals in Ireland and Canada who are committed to building on the close historic and cultural ties between Canada and Ireland for the mutual benefits of its citizens. 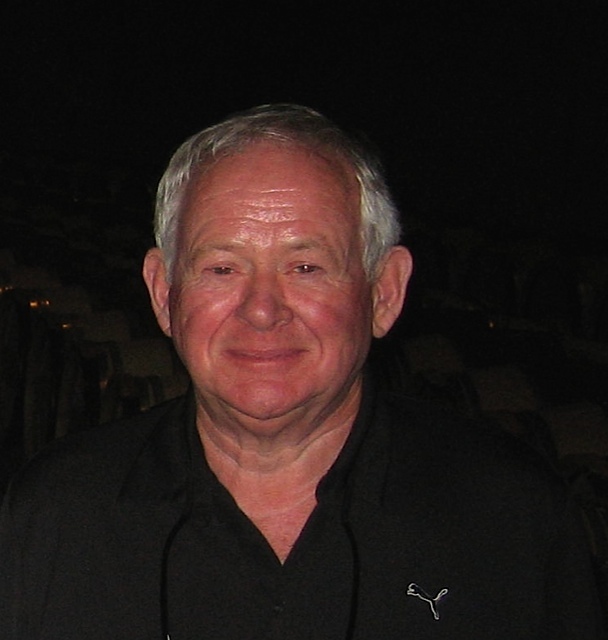 Pat O’Callaghan, originally from Dundalk, emigrated to Newfoundland in 1973 where he founded East Coast Catering. In 2012 Pat was awarded the prestigious Ernst and Young’s “Entrepreneur of the Year” for Atlantic Canada, and was inducted into the Newfoundland and Labrador Business Hall of Fame in 2013. 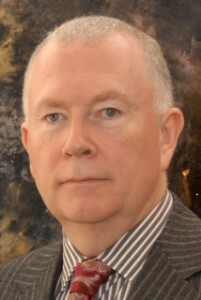 He was a Founding Director of the Ireland – Newfoundland Business Partnership. Pat has supported many charitable and voluntary organisations in Canada and Ireland, and his passion for stronger ties between his two homes has inspired him to support the Carlingford initiatives around Thomas D’Arcy McGee. He has worked tirelessly and generously to support the establishment of a permanent exhibition to McGee in Carlingford. Recently retired from The Faculty of Education, Anglia Ruskin University Anthony spent most of his academic career developing digital higher education projects from Denmark to refugee camps on the Thai Burma Border. An historical geographer he was the academic consultant to DkIT and Ulster University’s ‘Borderlands’ degree and is the author of ‘Between Two Flags: John Mitchel and Jenny Verner’, published by Merrion Press. He was the prime mover in the National Famine Commemoration crossing the border for the first time and was co-director of the 2015 International Famine Commemoration Conference, ‘John Mitchel – The Legacy of the Great Famine’. 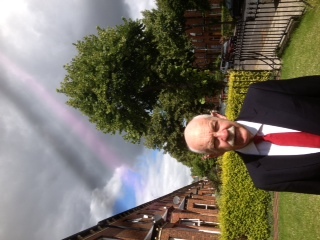 Bill Tosh, from Co Tyrone graduated in engineering from QUB, to spend all of his working life in industry, for the most part as CEO with Colas, an off-shoot of Shell UK, picking up the requisite MBA on the way. Retiring early he then carried out a number of Interim CEO roles in Irl and UK, usually also as an investor. He was Chair of CBI NI and then IBEC Joint Business Council, a U.K. Member of EESC in Brussels, a Member of NI Economic Council and Chair of Institution of Highways & Transportation. Living in Tyrone with a second home in Carlingford has ensured island wide integration, culturally and economically. Denis Cummins is President of Dundalk Institute of Technology (DkIT). 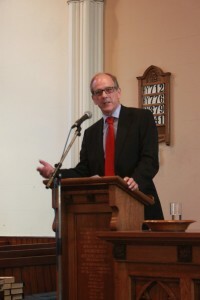 Prior to this, he held a variety of roles including lecturer in Computer Science for ten years, Head of Department of Computing and Mathematics, Acting Registrar and Head of School of Informatics and Creative Arts. 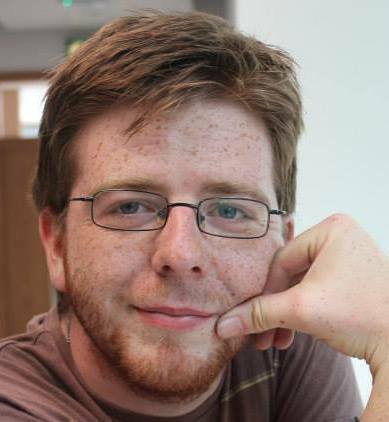 He is a graduate of computer science from DkIT, University of Limerick and Trinity College Dublin. 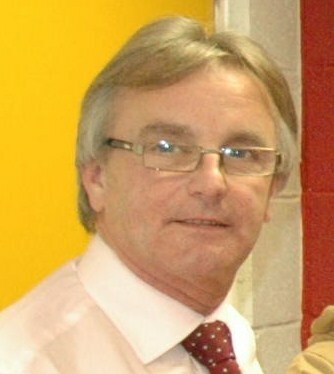 Mr. Cummins was the Chairperson of Institutes of Technology Ireland (IOTI) for 2013. 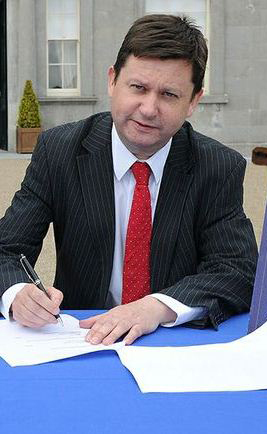 He is Director with IOTI, An Cheim (Computer Services body for Institutes of Technology) and HEANet. He is also Chairman of Drogheda Civic Trust. 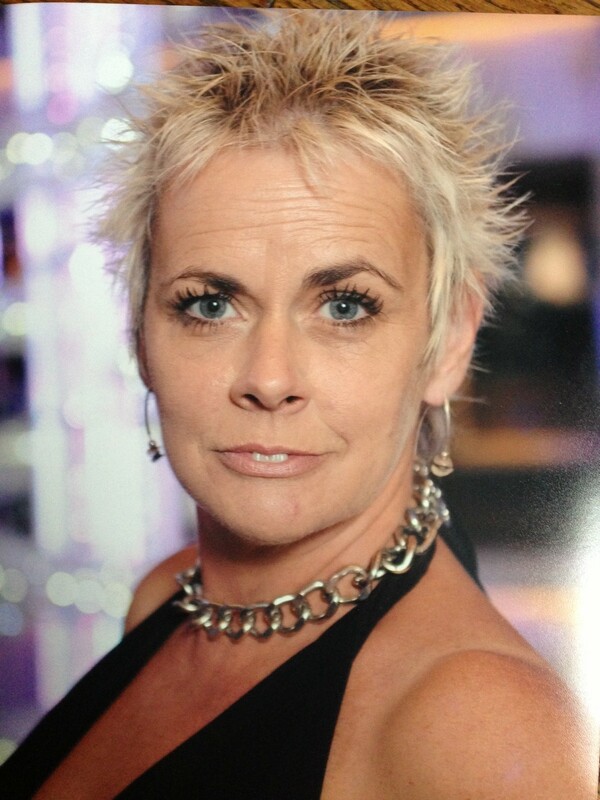 Frances Taylor is the Cooley Peninsula Tourism Marketing and Development Officer based in the Station House in Carlingford since 2001. Frances’s previous background includes marketing and project management within The Crafts Council of Ireland and Fáilte Ireland. She is the manager of the Tourist Information Office which services over 70,000 visitors per annum. Frances’s central role is to market the area to the national and international visitor market was directly responsible for the area being awarded Ireland’s European Destination of Excellence title in 2008. She holds a degree in English Literature and Creative Writing and works closely with the media, relevant agencies and both public and private partners within the tourism sector to achieve this objective. 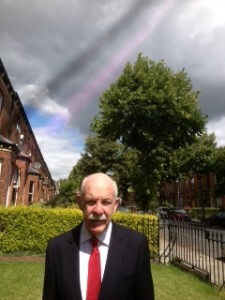 Professor John Kelly is a senior Irish academic, resident in Dublin, with a wide range of largely academic publications. 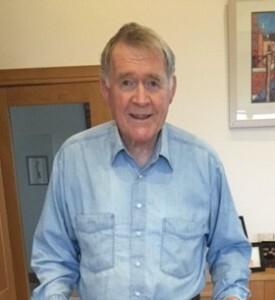 A former Dean of the Faculty of Engineering at, and Registrar of, University College Dublin (UCD), he is the former Executive Director of the Ireland Canada University Foundation and Chairman of the Scholarship Board of the O’Reilly Foundation and of the Council of the Friends of Bethlehem University in Ireland. John was the winner of the cross border swim from the Warrenpoint to Omeath in 1950, and winner of the Gunaway Rock swim in Warrenpoint in 1943 (but he asked us not to mention that!). Loyola Hearn was born in Renews, NL. and there attended the Presentation Convent School. He later attended Memorial University of Newfoundland and the University of New Brunswick. Upon graduating from university, he spent thirteen years as a teacher and school principal. During this time, he was heavily involved in municipal government, rural development and cultural organizations. He participated in several sports as player, coach and organizer. This all lead to his involvement in politics. He was elected to the Newfoundland House of Assembly in 1982. He served on numerous committees including Planning and Priorities and he chaired the Social Policy Committee of Cabinet. He served an Minister of Education for five years. 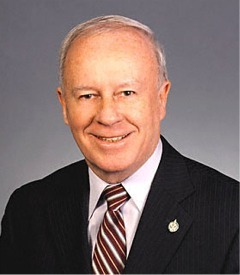 In 2000, he was elected to the Parliament of Canada where he was instrumental in uniting the Progressive Conservative and Canadian Alliance Parties into the Conservative Party of Canada. He again served on several Committees of Cabinet and was Opposition House Leader. Upon forming Government in 2006, he was named Canada’s Minister of Fisheries and Oceans. In 2010, Loyola was named Canada’s Ambassador to Ireland, the land of his ancestors. (Tipperary and Kilkenny} He retired in 2014. Loyola still lives in Renews with his wife Maureen. They have two children and three grandchildren. Mario is a lecturer with the School of Business & Humanities, Dundalk Institute of Technology. He delivers under graduate and post graduate degree modules across a subject range from Entrepreneurship, Innovation, Business strategy, Business modelling, Accountancy, Marketing, Business planning, Business strategy, Quality Management through to Dissertation Research Projects. Mario, together with School and Institute colleagues has developed Global Student Programmes between Australia, USA and EU partners, ICT Accountancy Support Programmes and EU Business Planning Models. Mario has been a Director of the D’Arcy Mc Gee Centre at DkIT since its inception in 2012. He works closely with many business support organisations and SME’s in the region augmenting the links between the Institute sector and national / international industry plus consulting on business planning and development issues. Mario has a background of some 41 years with international industry at senior management level through this time holding eight directorship positions with manufacturing and financial services companies. He is the founder of an Integrated College with a current enrolment of over 600 pupils and an ethos of shared mutual understanding. 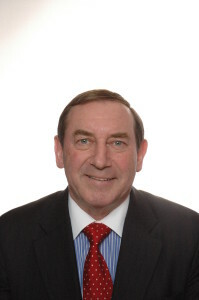 Wally Kirwan retired in 2004, after 26 years as Assistant Secretary General in the Department of the Taoiseach, where he worked closely with 7 Taoisigh. At various times, he headed Divisions dealing with Northern Ireland, European and International Affairs or combinations of these. He was a senior member of the Irish Government’s team throughout the talks that led to the Good Friday Agreement. Later he led for the Irish side in putting in place all legislative, organisational etc. arrangements for implementation of the North/South aspects of the GFA. Over 1994-96, he was Secretary General of the Forum for Peace and Reconciliation. In 1983-84, he was co-ordinator and chief drafter in the secretariat of the New Ireland Forum, which agreed the aggiornamento of Irish nationalist policy which led to the Anglo-Irish Agreement 1985 and paved the way for subsequent developments. Over 1975-94, he attended over 50 European Union summits. Over 2001-2004, he was Secretary General of the National Forum on Europe. Modern Irish History and the Irish in North America. His books include Paine and Cobbett: The Transatlantic Connection; Ireland, a Bicycle and a Tin Whistle; United Irishmen, United States: Immigrant Radicals in the Early Republic; and The History of the Future. His Thomas D’Arcy McGee, Volume 1: Passion, Reason, and Politics 1825-57 received the Raymond Klibansky Prize from the Canadian Federation for the Humanities and Social Sciences, and was co-winner of the James S. Donnelly prize given by the American Conference for Irish Studies. His Thomas D’Arcy McGee, Volume 2: The Extreme Moderate won the Canadian Historical Association Political History prize. 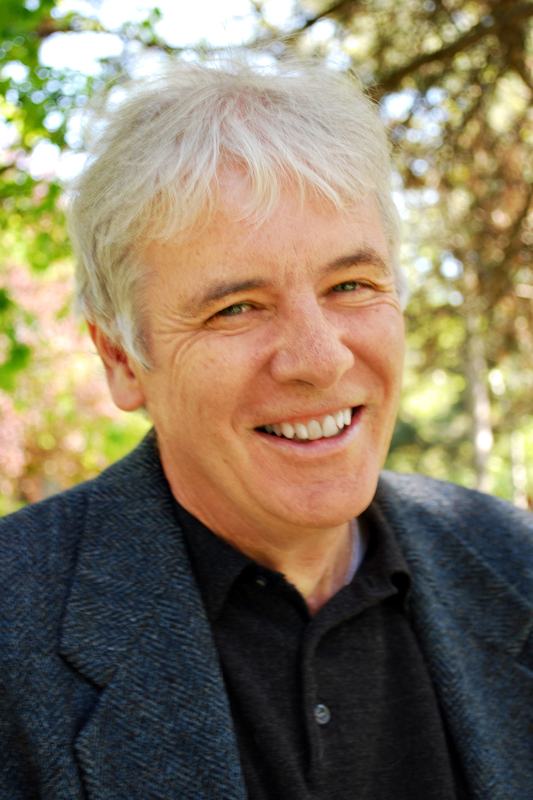 He is currently the General Editor of the Dictionary of Canadian Biography, and is writing a book on the Fenian underground in Canada. Paul Loftus is a Montreal-based Industrial/Organisational Psychologist, Intercultural Consultant and Freelance Journalist. He was born in Ballina, Co.Mayo. Paul graduated from University College Dublin with a B.Comm., and from Concordia University in Montreal with a B.A. in Psychology. He holds an M.Sc. in Industrial and Organizational Psychology from Lamar University, Texas. He runs his own international consulting firm and travels extensively. Paul has been involved in the Irish Community since his arrival in Montreal and is Co-Founder of the Ireland-Canada Chamber of Commerce (ICCC). He is a former President of the Montreal Irish RFC and Captain of the Montreal Shamrock’s Gaelic Football team. Currently he is Senior Vice President of the United Irish Societies; and a Director of the St. Patrick’s Society and the ICCC. Kevin Vickers was appointed as the Ambassador of Canada to Ireland in January 2015. He previously served as the Sergeant-at-Arms of the House of Commons. Mr. Vickers was born and raised in Newcastle (now part of the city of Miramichi), New Brunswick. He studied at St. Francis Xavier University and the University of Calgary. Robert G. Kearns is President and Founder of Kearns Insurance Corporation and Kearns Investment Corporation. Originally from Dublin, he graduated with a Bachelor of Arts Degree in Archaeology and Greek and Roman Civilizations from University College Dublin, before immigrating to Canada in 1979. A graduate of the School of Informatics and Creative Arts at DkIT, Jamie completed an internship with the Atlantic Academy of the Arts housed in DkIT and was part of the team who established the first Thomas D’Arcy McGee Summer School. Since then he has been on board each year creating promotional material for each of the Summer Schools.